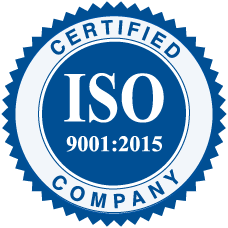 Who we are: We are a modern, family-owned, ISO 9001:2015-certified machine shop based in Deer Park, NY. 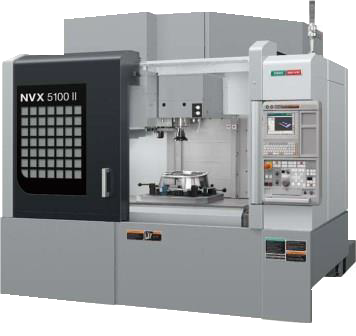 What we do: Our expertise spans the entire gamut of machining (from milling and turning to gear-cutting), and is further heightened by the use of our ultra-modern CNC hardware. Our client portfolio: Ranges from automated packaging solutions manufacturers to aerospace, naval, and defense contractors. Our mission: To offer unprecedented quality, cost-effectiveness, and professionalism. Our future, and how you can be a part of it: Our company is now in the enviable position to expand exponentially, and as a result, we are offering strikingly competitive rates that will surely undercut the competition. If you have any questions or would like any more information about us, feel free to contact us and/or leave us your contact information under the “Contact Us” tab.